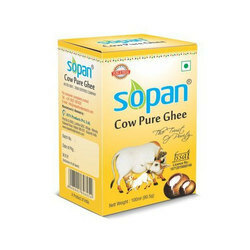 AVN PRODUCTS PVT LTD has been engaged into dairy products since 2010. 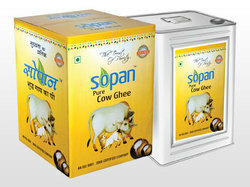 Company has its dairy plant at Lodhika GIDC, Metoda. Rajkot. Gujarat- INDIA., which is the best GIDC in Asia in terms of transport availability, 24X7 industrial power supply, Water supply, roads and best infrastructure required for manufacturer and exporter. 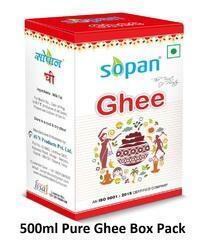 Company has highly technology and fully automatic plant for ghee manufacturing and packing. A company associates itself with quality and latest technology, AVN Products Pvt. 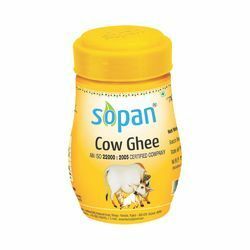 Ltd. has been marketing high quality pure ghee & cow pure ghee under its brand “SOPAN”, which today has become a trusted name among good quality & pure ghee manufacturer in India. Our commitment to quality, innovation and product integrity have resulted in the trust, loyalty of our clients. 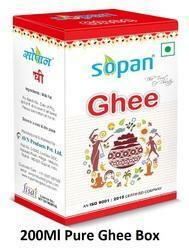 SOPAN Ghee is made from fresh butter and it has typical rich aroma and granular texture. AVN Products Pvt. Ltd. concentrates on the implementation of a well-structured Quality Policy for GMP. 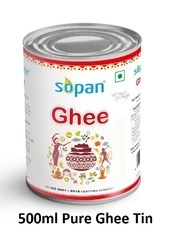 Our Quality Policy is to provide our customers the best quality of ghee, which is safe, produced under hygienic procedures and which compiles in all respects with customer expectation and all legal requirements. Company has professional team of skilled and experienced people. 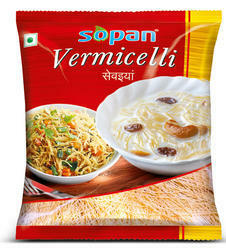 The company has a well equipped in-house production unit with state-of-the-art machines. Its well trained work force & inspection of products at each stage of manufacturing help in providing customers with consistent quality at all times.